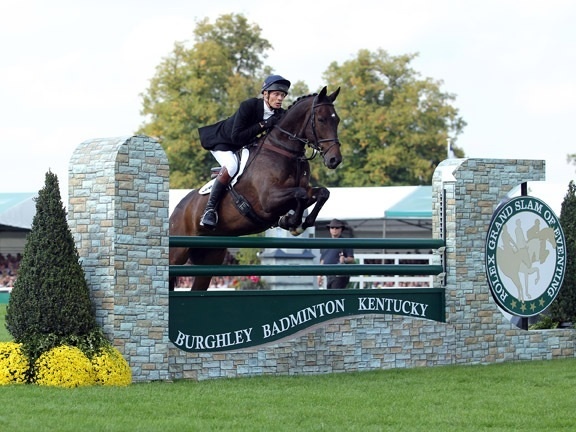 Burghley came to a very successful conclusion with Bay My Hero jumping an excellent clear round to move up two places into fourth. He felt fantastic this morning, in no way weary after his exertions yesterday and he show jumped as well as I could have hoped. 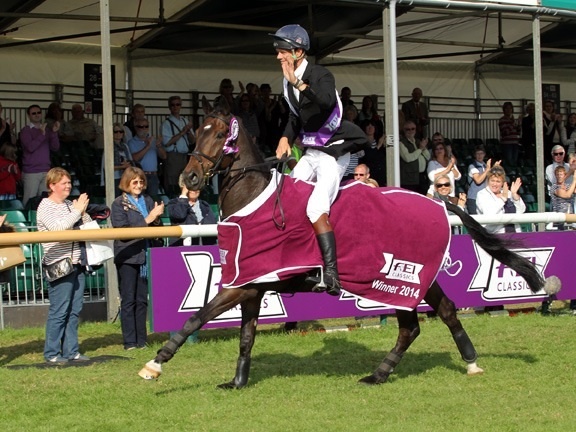 His fourth place also secured my win in the FEI Classics, which is great news. 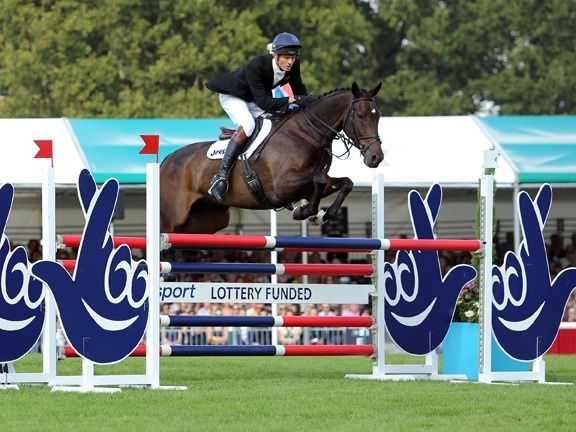 Sam Griffiths was second, so it is very satisfying that Dorset has secured a large chunk of the FEI prize money on offer! A shame it is not like the old days when HSBC were sponsoring the classics! Looking forward to a couple of days at home before heading off to Blenheim on Tuesday where things will be a lot busier, and hopefully there will still be no sign of any baby.